Surya Namaskar or the Sun Salutation is one of the most well-known yoga routines, these postures are a good way to keep the body in shape and the mind calm and healthy. Surya Namaskar is best done early morning on an empty stomach. The routine consists of forward and backward bending movements that stretch and flex the spinal column. It’s not that difficult to learn, and great for beginners who are looking to introduce themselves to yoga. You might find several versions of doing Sun Salutation. However, it is best to stick to one particular sequence and practice it regularly for best results. Surya Namaskar has a deep effect in detoxifying the organs through copious oxygenation and has a deeper relaxing effect. Besides good health, Surya Namaskar also provide an opportunity to express gratitude to the sun for sustaining life on this planet. 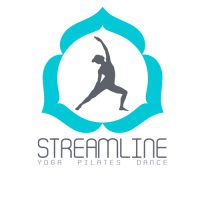 Welcome to StreamLine Body – yoga and pilates experience evolved from traditional practices to a modern trends. StreamLine Body is a team of Melbourne based teachers dedicated to help you improve your quality of life through physical and mental rejuvenation. 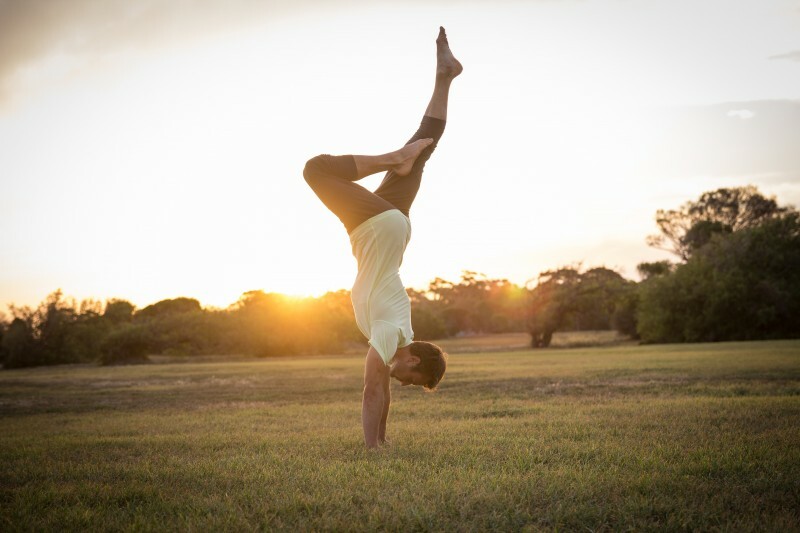 We are passionate believers in the values promoted by pilates and yoga, as well as the benefits they provide. © 2015 STREAMLINE BODY All Rights Reserved.